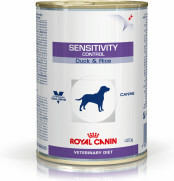 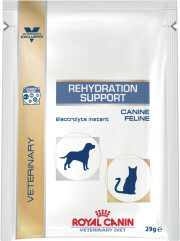 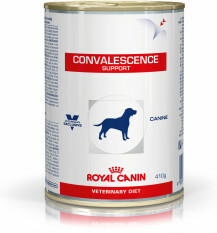 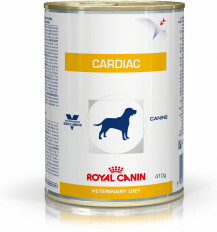 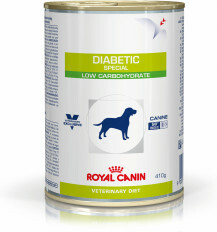 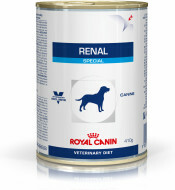 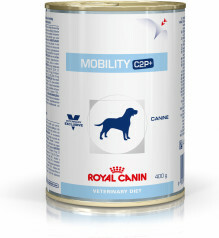 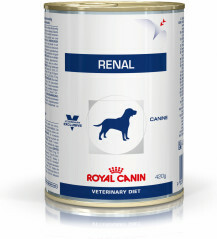 ROYAL CANIN®’s Veterinary Diet ranges are available through your vet, and are precisely formulated for specific needs. 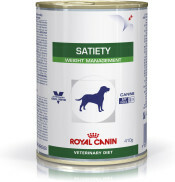 This range of dog foods specialises in helping support obesity management, digestive upset and intolerances, mobility, renal function, skin care and much more. 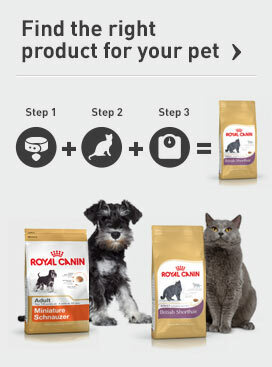 You can find out more information about each product by selecting one of your choice. 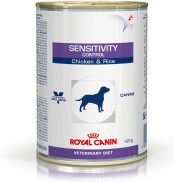 Please speak to your vet about these products, and only feed them to your pet if your vet has recommended them.